Vantage NSW has a team of experienced technicians to install, train, support and repair a large range of precision agriculture equipment. We also offer tailored training solutions for all operators and managers of your organisation to ensure that you’re getting the most from your investment in farming technologies and supported software and so after each installation, our technicians will calibrate, fine tune and test your machinery in the field. Advanced Warranty Programs aim at reducing your downtime – My Trimble Protected Warranty Plans offer Rapid Replacement of faulty hardware to get you up and running as soon as possible, should you experience hardware failure at a critical time of year. Contact us pre-season and Vantage NSW can ensure all of your equipment is calibrated, updated and ready to operate before you begin major operations such as planting or harvest. Start each critical operation with the confidence that you can focus on field tasks and let the technology do the work for you. Vantage NSW also offers integrated positioning services to deliver the accuracy you need, from our own Trimble RTK Base Station network to satellite delivered Centrepoint (2.5cm) and Rangepoint (15cm) services. We offer a full installation service that includes quality control checks to ensure that each system is installed professionally, calibrated and ready for use in the field. On-site training for all operators is also provided. Responsive field support is provided through a number of field technicians that will troubleshoot any issues, repair or replace faulty components and ensure your system is back to it’s working potential. Phone and field support is provided to ensure that you’re getting the most from your investment. Our team is familiar with all user interfaces, menus and settings to ensure that a quick phone call gets you back to work knowing that you’re operating the system correctly. Professional hardware repair services are offered to provide a fast turnaround of any equipment that may require a trip to the service centre. Loaner units are available for hire, however this cannot be guaranteed in peak seasons. Send us a message on our Contact Us Page if you would like more information about Trimble Protected Advanced Warranty Plans that provides for Rapid Replacement of any faulty components to ensure your downtime is minised. We offer a range of Software services and support. Utilising Teamviewer desktop sharing software enables us to work on your laptop or desktop remotely, reducing costs and ensuring that we can deliver a fast, efficient solution. 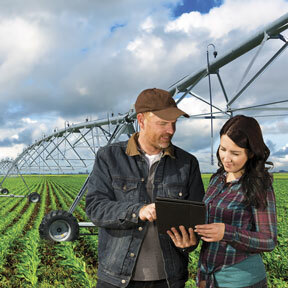 Vantage NSW provides a range of training solutions, from individual, tailored training right up to group training for larger organisations to ensure that your operation is maximising it’s investment in ag technologies. We offer a range of training services for all hardware offerings as well as software installation, setup and ongoing support. Vantage NSW offers a well established Trimble RTK 900 MHZ and Cellular VRS Base Station Network for use with supported Trimble products. Minimise your investment in technologies whilst ensuring you’re operating on the fastest most accurate correction service available. Contact Us to find out if you operation is covered by the Vantage NSW RTK Network. Trimble RTX’s premier correction service, provides accuracy of 2.5cm via satellite or cellular. No other satellite delivered correction service performs better. Affordable, broad accuracy correction service built on Trimble’s exclusive RTX technology, providing <50cm repeatable accuracy via satellite or cellular delivery worldwide. 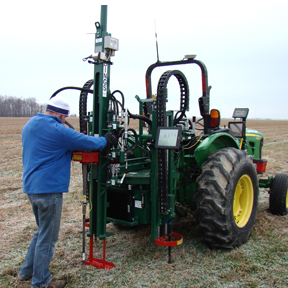 Agriculture customers can achieve 15 cm (6″) pass to pass accuracy. Agronomeye delivers same day, accurate and actionable multi-spectral data to the agricultural sector through the use of purpose built remote sensing UAVs (drones). Covering upwards of 600ha a day, Agronomeye provides a range of crop health metrics to build on the valuable information available to growers and agronomists. 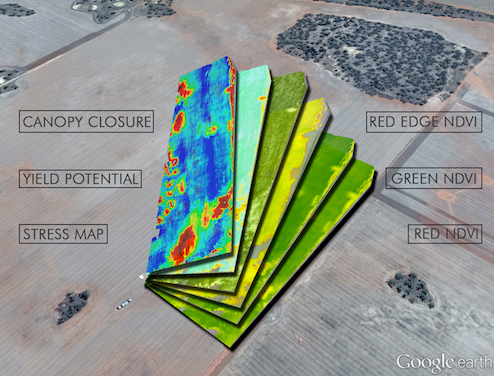 Supplying high-resolution imagery as well as variable rate prescription files sets Agronomeye apart as an industry leader, empowering clients in a way that efficiently minimises costs and maximizes yields. 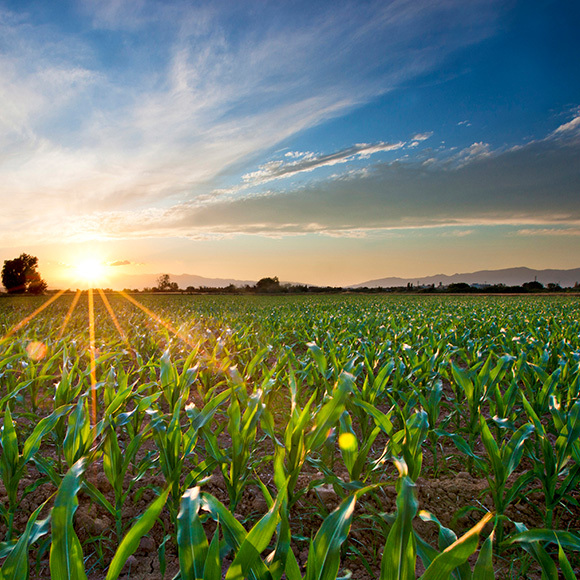 Agronomeye has developed a workflow that facilitates efficient and targeted testing to be translated to custom management zones, effectively managing the nutritional requirements of the crop while meeting the limitations of precision agriculture hardware.